Facelift operations are done to remove skin laxity and jowl formation of the lower face and jaw line, soften folds adjacent to the mouth corners and nose and to restore volume to the cheeks and cheekbone areas. A neck lift is part of a facelift and will tighten lax skin and muscle bands in the neck. 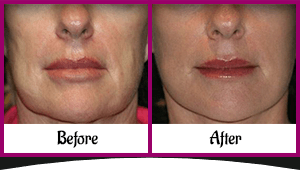 Most facelifts are done by short scar technique and deep layer plication. Patients’ own fat can be injected to enhance the cheekbone area, restore plumpness to the cheeks and soften cheek/lip and other facial folds. 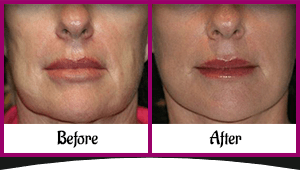 Careful liposuction and fat filling can reduce jowls and folds below the mouth. 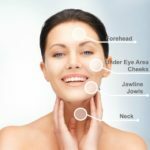 Facelifts are often combined with eyelid surgery and brow lift to rejuvenate the upper face as well.Most of these operations may be done under local anaesthetic with sedation or under conscious sedation administered by an anaesthetist. 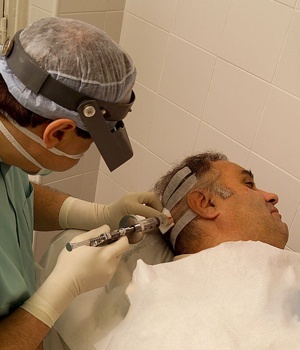 Combinations of facial operations take longer and require deeper sedation or general anaesthesia. Overnight stay is usually required.